Trust? 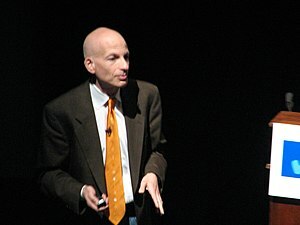 If you read this blog, you’ll know that I trust marketing guru Seth Godin. Seth has just created an inexpensive project management tool called ShipIt, available now through Amazon. I’ve bought a set of five ShipIt workbooks (the price per book is less than a quality spiral-bound notebook at Staples) because I’m about to start a short but difficult project and I want to see if ShipIt can help. Look for my report here at the end of September.